Attention, everybody! 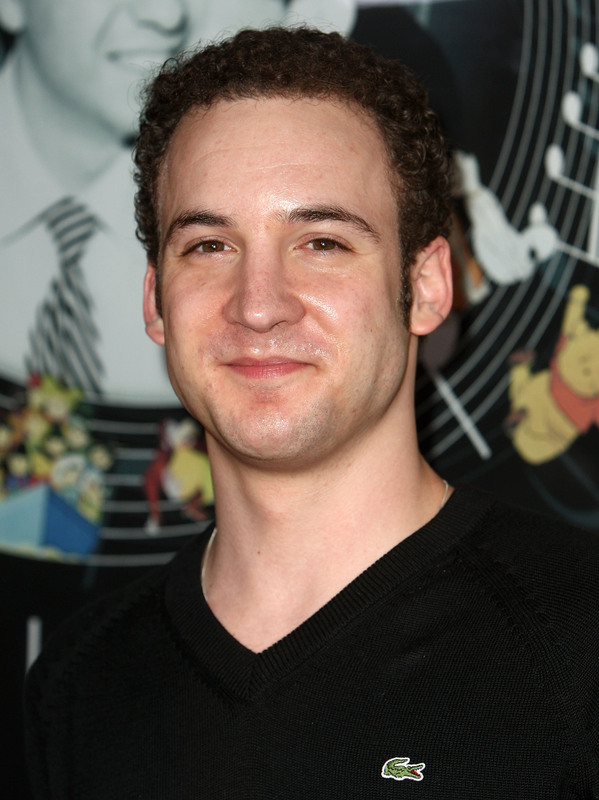 This just in: Ben Savage may be sporting a new nose. Yes, I know, it's quite shocking. A celebrity getting plastic surgery?! It's practically unheard. Yet the former Boy Meets World star (turned Girl Meets World star) seems to have had some work done on his face. At least, according to the DailyMail. This might be the biggest news since... well, the last time that a celebrity had covert plastic surgery. Cory Matthews — okay, okay, Ben Savage — appears to be sporting a pointier, longer nose in the new trailer for the upcoming Boy Meets World spin-off Girl Meets World . The evidence of this new nose is a single still from Girl Meets World in which Savage's nose does appear to look different. It is pointier than I've ever noticed it to be, though, to be honest, I really only think about Savage's profile 3% of my time. So maybe Savage did have his nose done. Or maybe his face has just changed a little bit in the years since Boy Meets World was on the air. Outside of guest roles here and there on shows like Bones and Chuck, Savage hasn't exactly been on our radar — isn't it possible that he just looks a little bit different now that he's 33 and not 19? But even if Savage did have work done — I've observed the photo at length, and I'm not ruling out that possibility — why do we really care? If Savage is happy with his appearance, does it really matter if he paid to get his nose touched-up or not? Whether Savage got his nose "pointed" or just took a strange photo, Savage looks awesome as a TV dad, and I'm excited to see the new chapter of Cory Matthew's life.